Products – Cameras – AC-PR30M2P-BLK – Team Research Inc. This Pocket Router is perfect for creating an instant Wi-Fi hotspot on the go. All you need to do is simply plug a hotel room’s internet cable into the WAN port and enter a default password to instantly create a wireless router AP. A micro USB Port that can be connected to any laptop or power adapter for power. 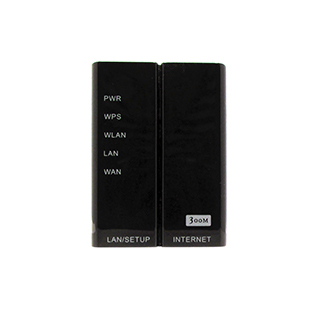 This travel router provides full functional capability of a regular router in a convenient way. 300Mbps performance throughput allows you to share high speed connections for HD video streaming, VoIP, or online gaming around an average sized room. Four different modes Router, Repeater, Cilent and Bridge, gives advanced users a wide selection to fit into any particular applications. • Portable design, light and small enough for you to take anywhere. • Powered by USB port, allows to use it everywhere with your laptop without any AC adapter. • Multiple operating modes, provides comprehensive wireless networking applications: Router Mode, Repeater Mode, Client Mode, Bridge Mode.